Hello to all, welcome to therichpost.com. 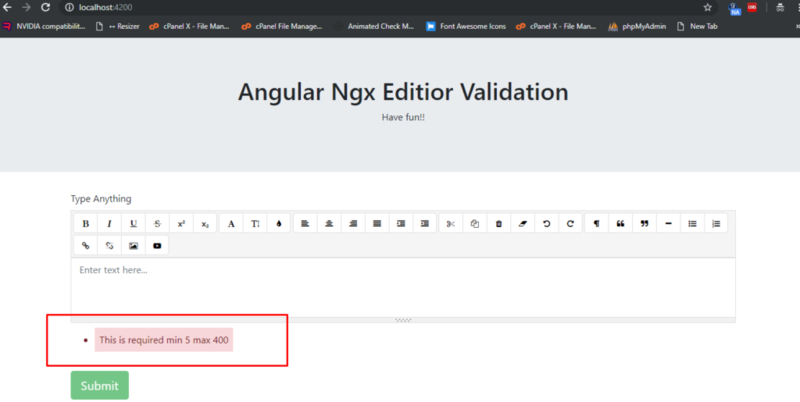 In this post, I will tell you, Angular 7 Ngx Editor Validation Working Example. If you are new in Angular and then please check my old post related to Angular 7 for basics information. 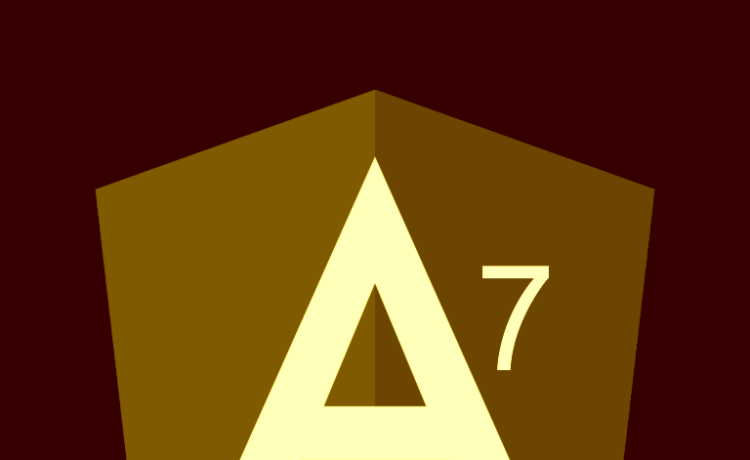 I have already done the posts related to Angular Ngx Editor but, in this post, I will apply validation on Angular 7 Ngx Editor and here is the working code snippets. Please follow it carefully. If you have any query related to this post, then please do comment below or ask questions.